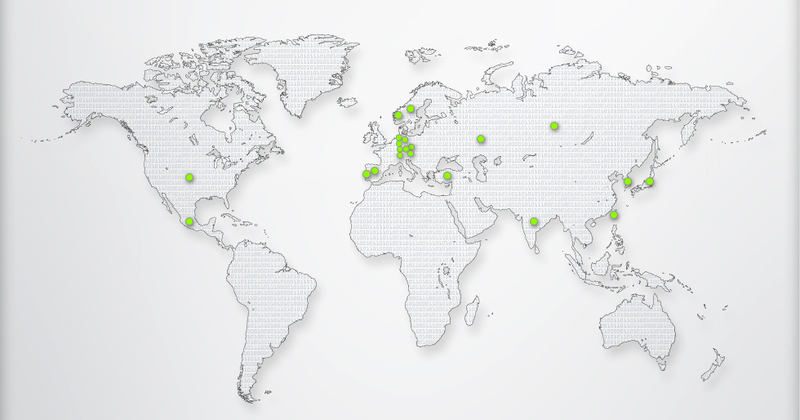 If you would like to find out more about our international projects, just click on one of the green dots on the world map above. If you are looking for support in planning, programming and implementing PLC-based automation systems, then you are looking for us, the experts from is101! is101 is an owner-operated company with a young international team of software engineers led by Dipl.-Ing. Dmitri Polferov, graduate engineer and CEO. We are your competent and reliable partner in all electrical engineering, automation and control projects. We offer customized solutions for your industrial processes – worldwide. is101 – Your partner from Kiel in the North of Germany!